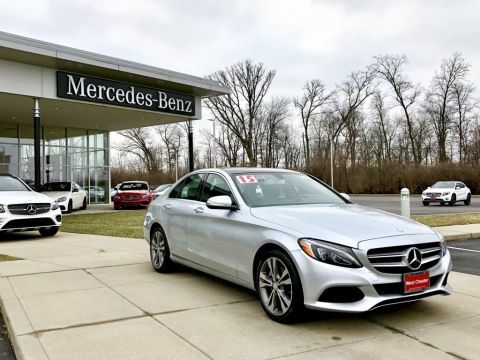 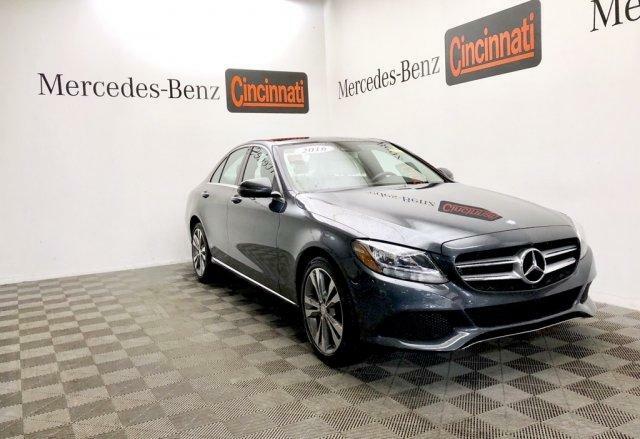 Full-Time 4MATIC® All-Wheel Drive, Turbocharged, iPod/MP3 Input, CD Player, Onboard Communications System Mercedes-Benz C 300 Sport with Steel Grey Metallic exterior and Crystal Grey MB-Tex interior features a 4 Cylinder Engine with 241 HP at 5550 RPM*. 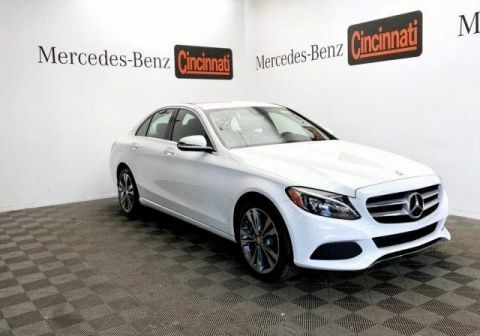 Edmunds.com's review says All C-Class sedans have a sporty, athletic character and come with multiple drive modes that adjust gas pedal, transmission and steering response.. 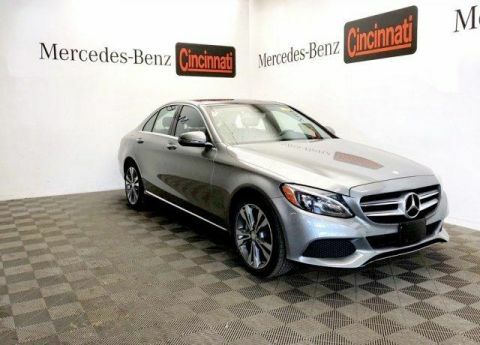 Reduced from $30,999. 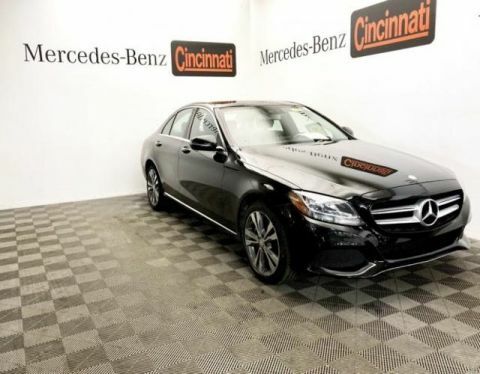 This C 300 is priced $1,900 below NADA Retail.